Social media is the new Internet, are you prepared? Access to the information highway has never been easier, anyone with a smartphone can quickly add their opinions online to a variety of social media platforms. 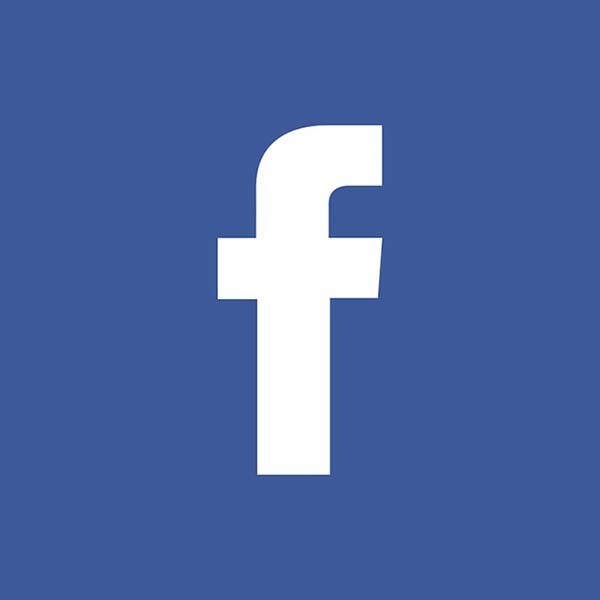 Facebook – the social media giant remains atop the mountain, especially for adults. As the millenniums have favored other platforms, FB continues to attract the baby boomer generation. 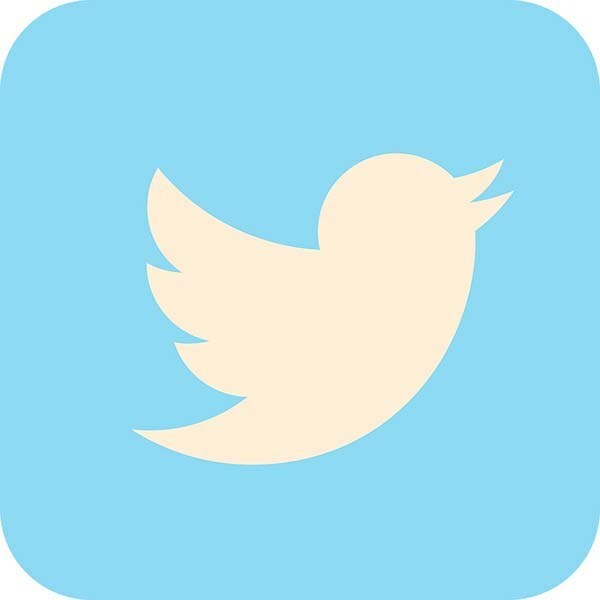 Twitter – made for mobile, Twitter is the easiest to use and has a definitive second position. The doubling of the character count to 280 was a nice upgrade. 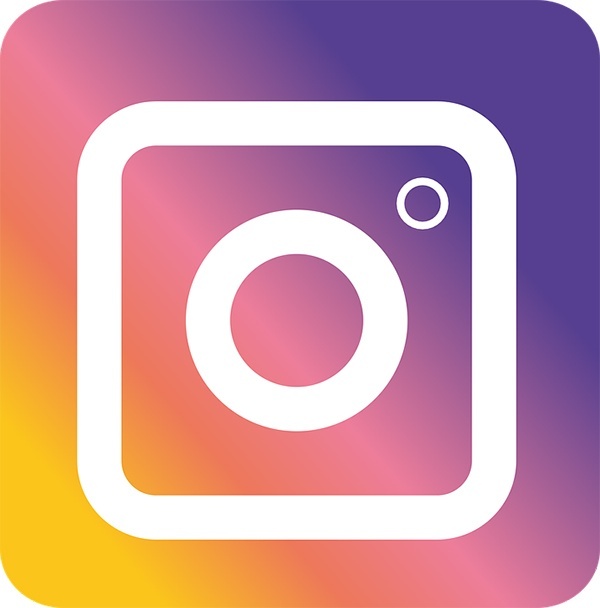 Instagram – the video/photo sharing platform launched in 2010 and has become immensely popular to the millenniums. LinkedIn – the business/employment site is stable in the top social group. The ability to connect with “like-minded” business professionals has many advantages. YouTube – the video platform has over 1 billion viewers a month! How to effectively use social. I believe that a top priority is to capture, create and occupy your business on all platforms, not just the top 5, all of them. Even if you do not use a social account, your business should still be in control of all its social presence. Define your audience, understanding what social media your target audience is using will offer the best opportunity to be seen. Create quality content and post regularly. Facebook allows scheduled posts, but Twitter and LinkedIn do not. I have folders/templates for creating content 2 weeks in advance. I take this data and copy/paste into our other social sites. Always stay positive, promote your brand, services and products with upbeat information including photos and videos. Respond to questions, reviews and feedback, without attacking or “trolling” anyone, in some timely manner, I believe responding within 36 hours, during your business hours, will suffice. How to gain an audience. Getting your messages seen, heard, liked and shared is important to your campaign. Here’s some tips on acquiring viewers. Start with your family, friends and coworkers, ask them to follow your company page and share the data with their friends. Search for your customers, starting with the most recent and then past customers. Like, Follow and Share posts from campaigns you would like to do the same for you. Create positive content about customers, if there is a story to tell, use it to help promote your client, they may reciprocate. Paid content works for some, but not everyone, start with a small budget and monitor it for 6 to 8 weeks, tweaking the settings during the campaign. Measure the results and make a definitive decision if “Paid” is good for your business. How to address being “Trolled”. Bad PR will always find its way to social, here’s some ideas on how to minimize the damage. Respond promptly, hiding from a mistake usually entices the “Trolls” to continue their attack. Admit mistakes and show remorse, even if your company was not at fault, being transparent and remorseful will open people’s hearts faster. Never be confrontational, that’s fuel to a fire and the “Trolls” will grow immensely and increase their fervor. Offer remittance if possible, depending on the issue and other variables, refunds can go a long way to quieting the negativity. Most social platforms offer notifications to help you stay atop of your activity. There are software programs designed specifically to manage numerous social campaigns through a single dashboard, Hootsuite is very popular. Social is a moving target, we know it must be managed, it’s a part of your marketing effort. Having a dedicated person or department to manage your campaigns helps most printers improve. Consistency is important, so strive to stay active on the accounts you advertise.